Shoot for the Stars and Love You! Hi there! I have been rather absent from crafting and blogging of late. 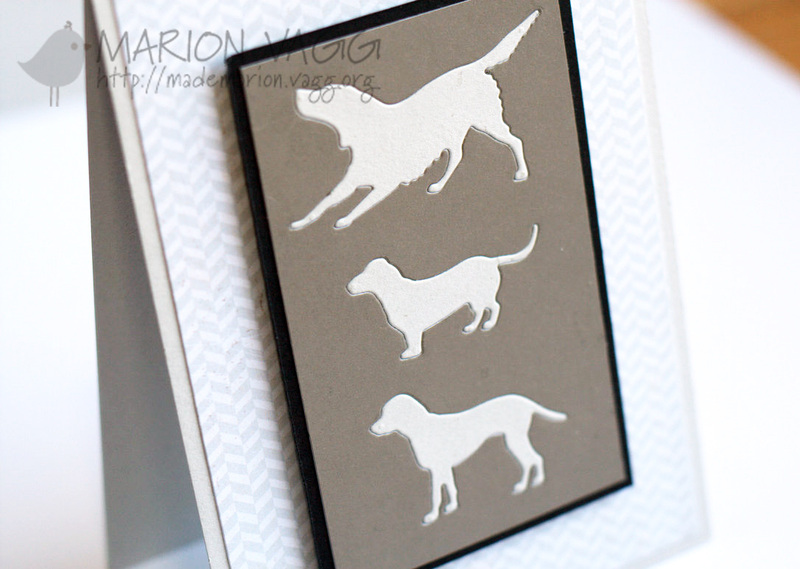 But before I tell you why, I have had some cards over on the Jane’s Doodles blog that I thought I would share with you. 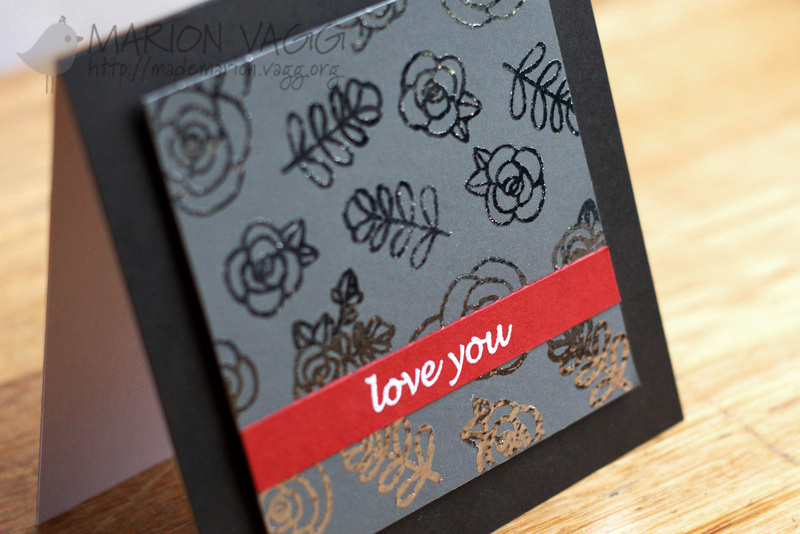 First up was this card using a stamp set of Jane’s that is no longer available called Space. I didn’t know it had been discontinued at the time I made this card (but hopefully Jane will change her mind and bring back this little cutie! I mean, who doesn’t LOVE an alien?) And while you are there, check out Miriam’s card! Stunning! Next up was this card. I managed to get my hands on some foil recently and was itching to use it. It uses one of Jane’s newest sets called Mom. I have discovered that photographing foil is REALLY hard. The photos don’t do it justice, so hopefully the following gif will help you see how pretty and shiny it is in real life. This foil card was actually the first card I have made in over a month! Why? Well we have just returned from an overseas trip to the USA. My husband travels to the US quite regularly for work, and we were privileged to go with him this time. 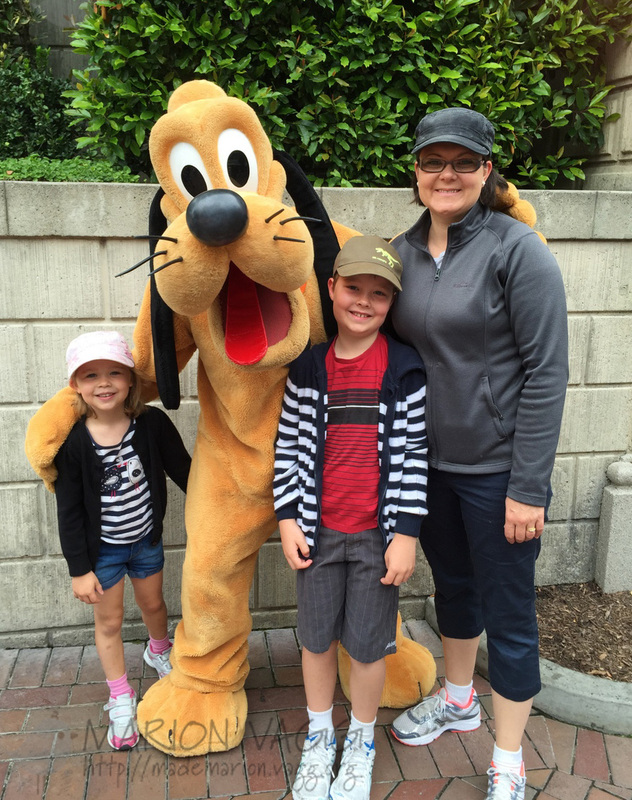 We had 2 weeks in and around San Diego, and then spent the last week in LA where we just had to go back to Disneyland! Here are a few highlights from our trip. 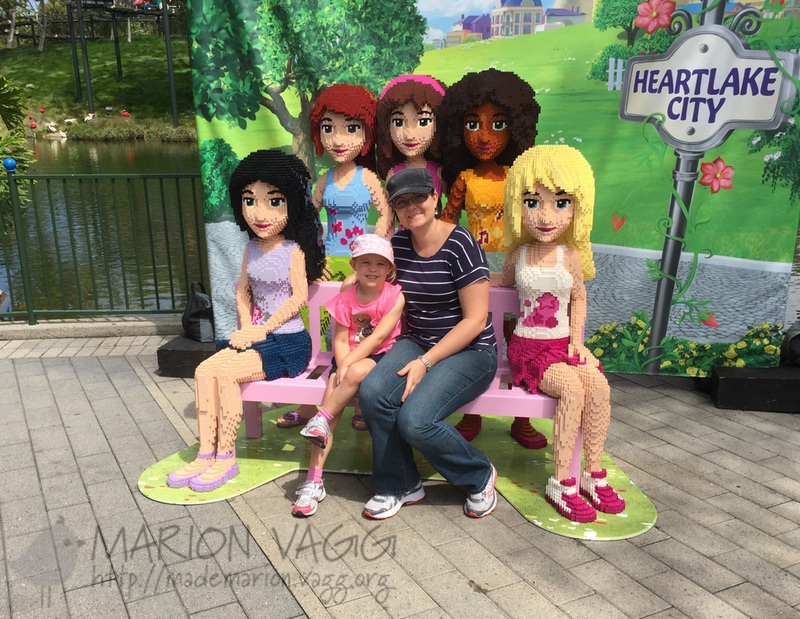 Emma and I got to hang out with some Lego friends at Legoland CA. 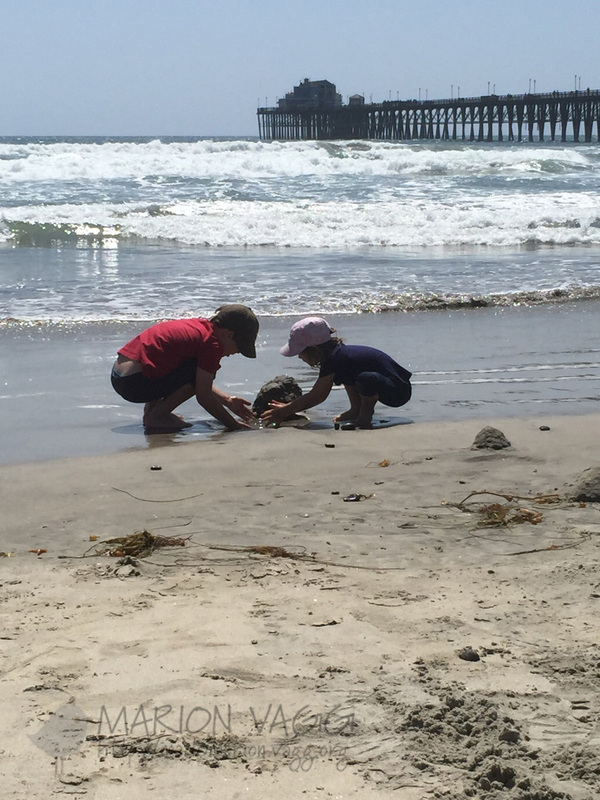 My kids playing at the beach at Oceanside CA. 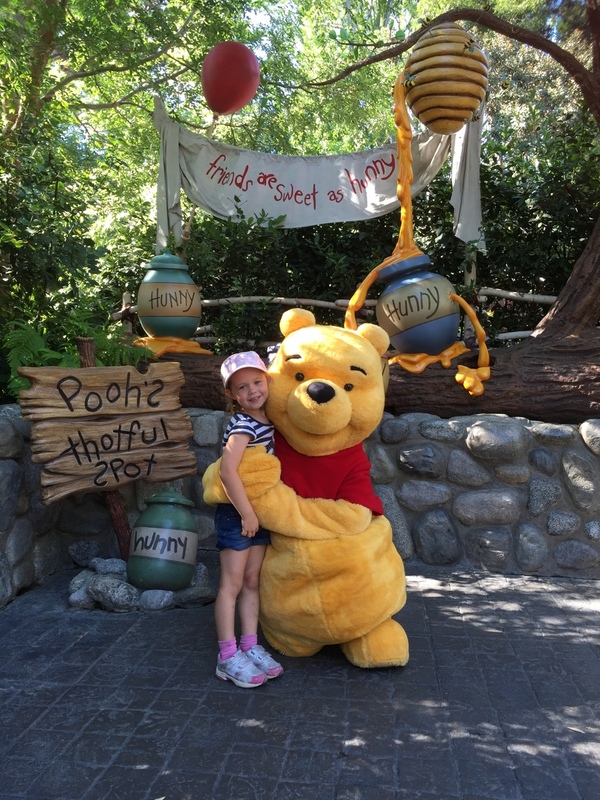 Meeting Pluto and Pooh Bear at Disneyland CA. Thanks for visiting and for lasting through this long post! Hello. 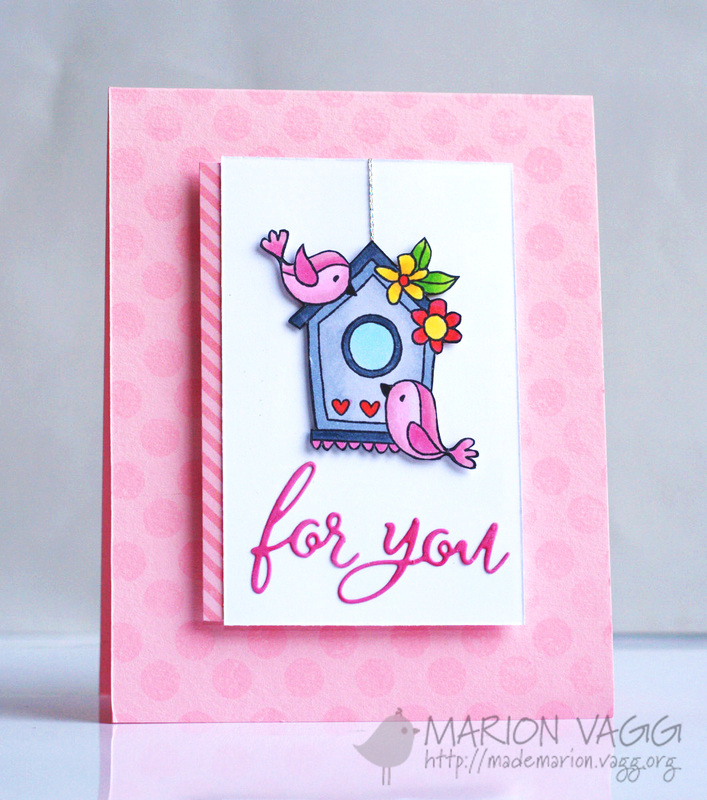 Today I am sharing a very feminine card using some sweet Penny Black products. I love these adorable little birds from the Woodland Friends Stamp set, which I coloured with Copic markers. Make sure you head over to the Simplicity at its Best blog for more CAS inspiration. Hello! 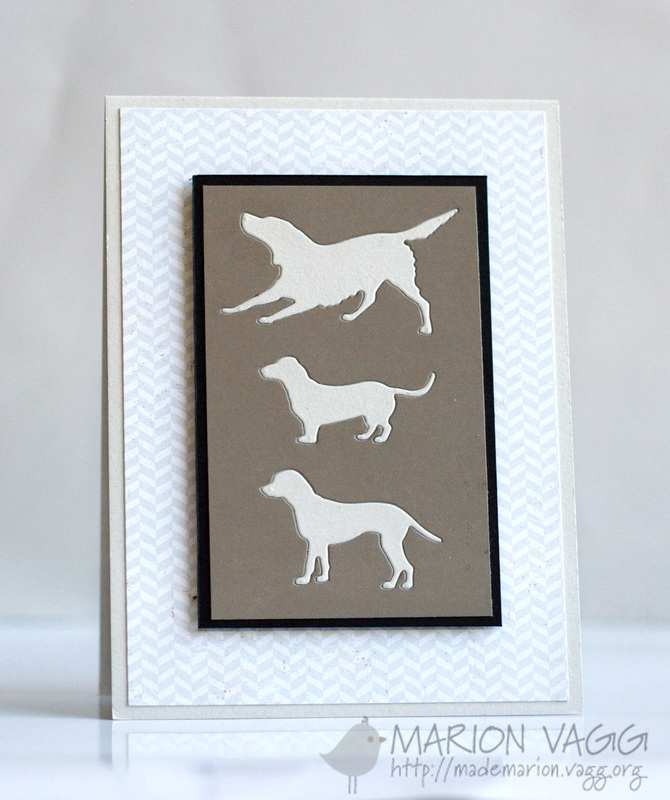 This week I have a canine card up on the Muse Card Club blog. I’m not a dog person at all, but I recently had a request for some dog themed cards and this is one of the cards that I came up with. The die cuts are in-laid into the focal panel – I love this technique. Even though I am a cat person, I am quite partial to that cute little dachshund right in the middle. My grandparents used to own a dachshund when I was growing up and his name was Fritz. I have fond memories of walking Fritz around the block with his short stubby legs going flat out and his ears flapping in the breeze! So are you a dog or a cat person, or neither perhaps? I hope that you can find some time to play along this week. It may not be the dogs that inspire you, but maybe the layout or the colour scheme or the technique. Whatever inspires you I can’t wait to see you link it up over at the Muse Blog. 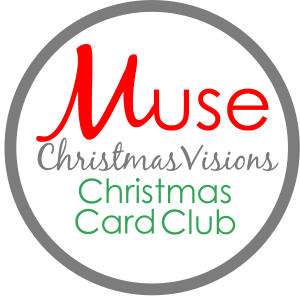 Before I go, have you checked out the new Muse Card Club devoted solely to making Christmas Cards? You really should check it out if you haven’t – go here. 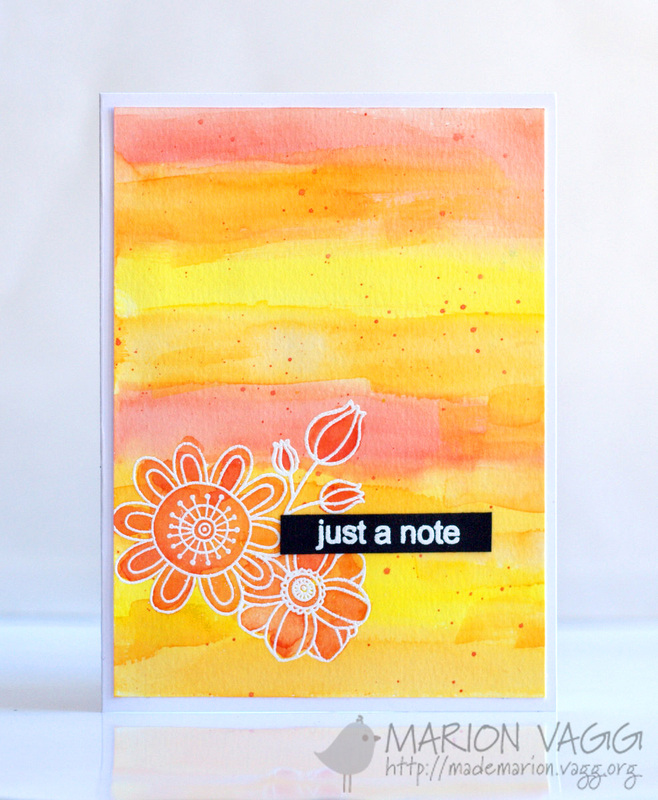 I recently had this card up on the Jane’s Doodles blog. It was a really simple card to make. I white heat embossed some flowers from the Doodles Flowers and Doodle Flowers ii stamps sets onto some water colour paper before going to town with some water colour paints. I’ve been having some fun with water colouring lately – it is such a forgiving medium to work with. Hello. 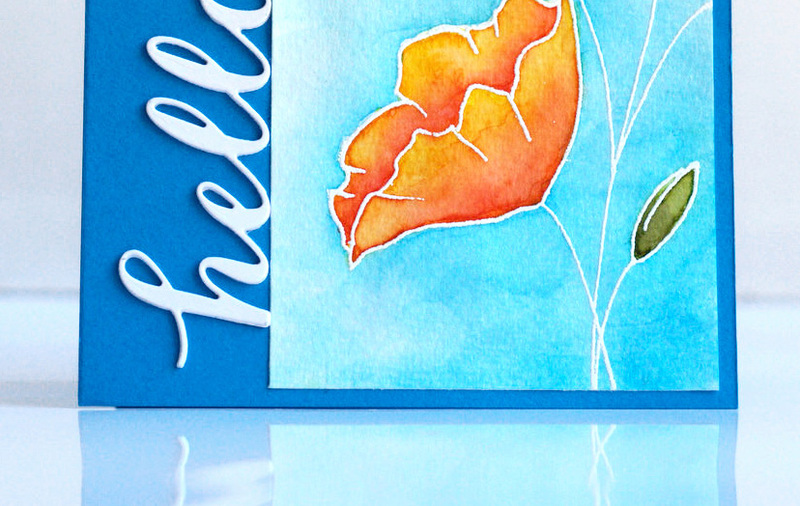 Today I have a watercolour-y card over on the Simplicity at its Best blog. Below is a little teaser for you. 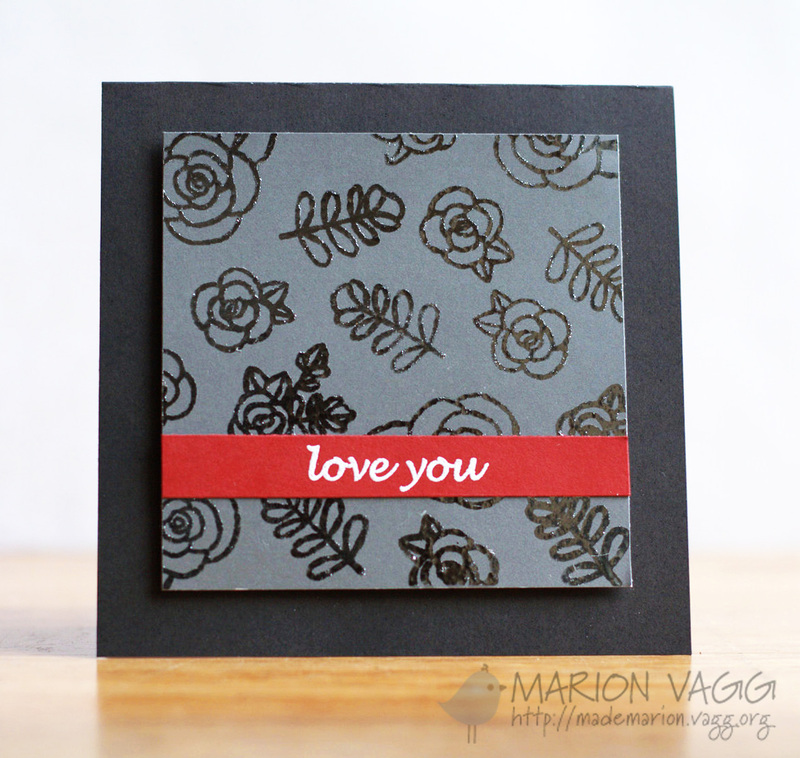 I hope you’ll head on over and check out the rest of my card with instructions. Click HERE.